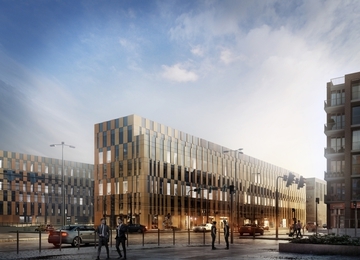 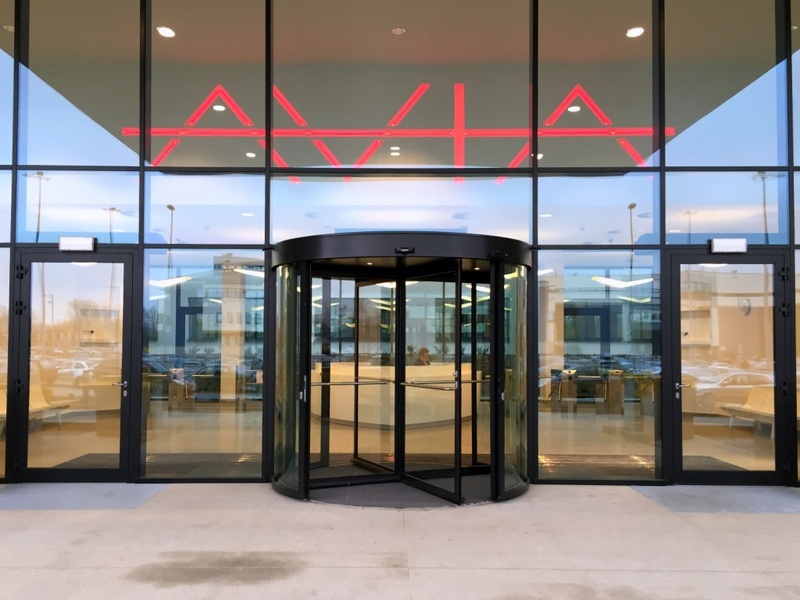 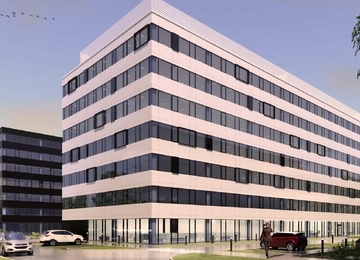 Avia is an office building with five floors, offering approximately 10 870 square meters of modern office space. 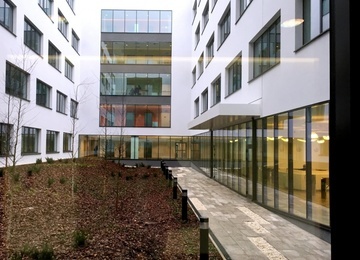 The project is characterized by original green atrium, accessible from ground floor level. 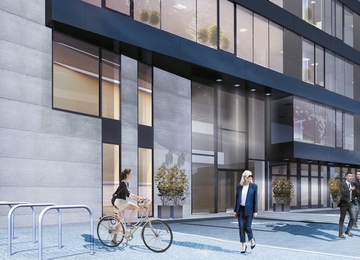 In the two-level underground garage there are 167 parking lots avaliable, as well as roofed bicycle stands. 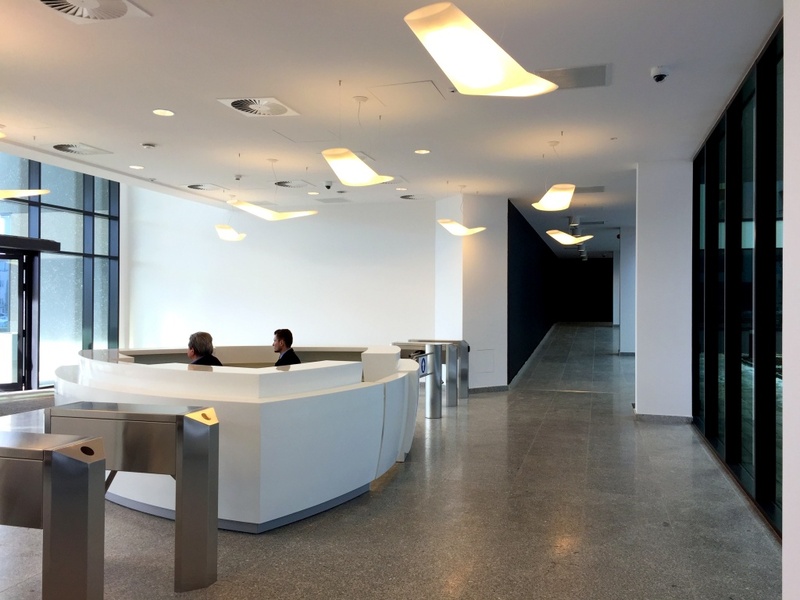 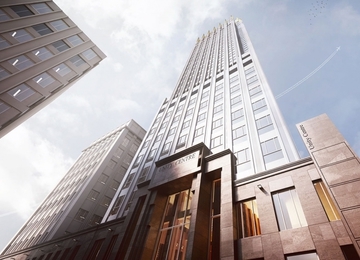 Typical floor plate in the building offers 2 260 square meters, what allows flexible arrangement of the office space. 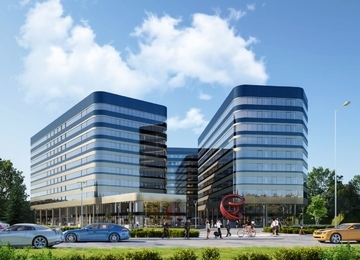 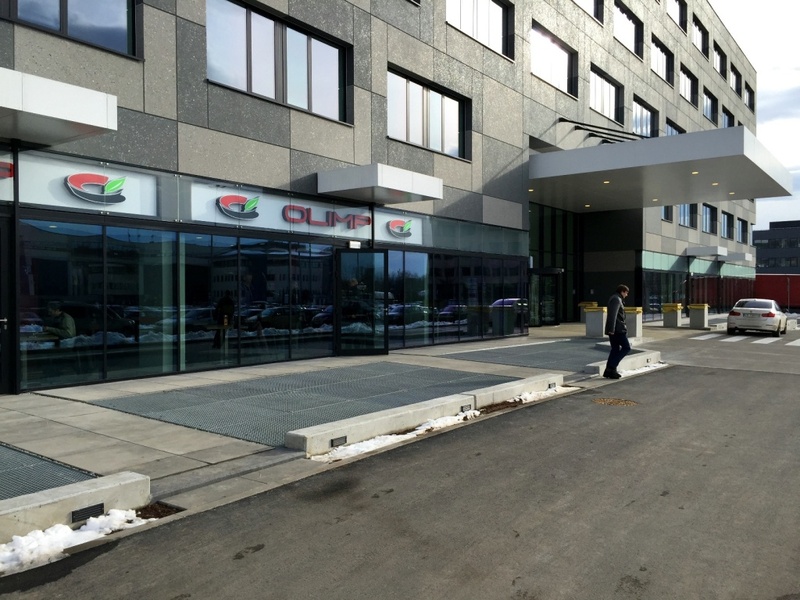 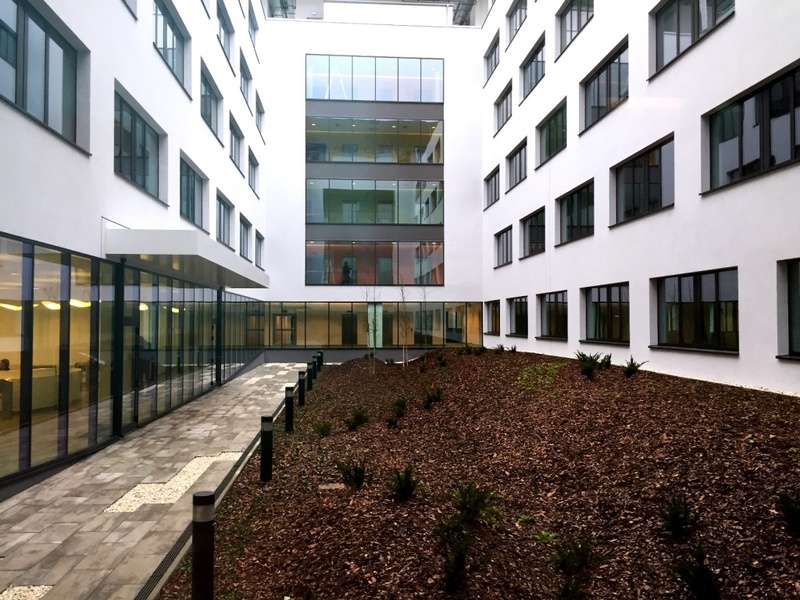 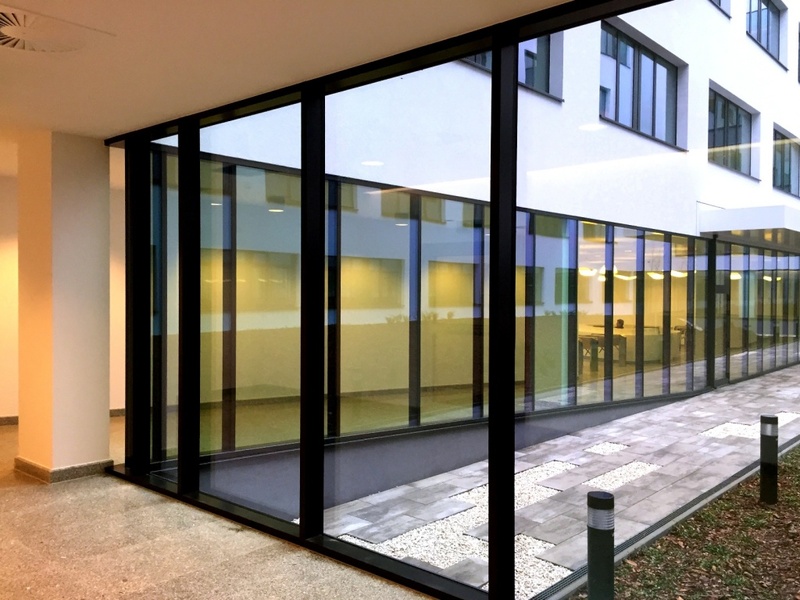 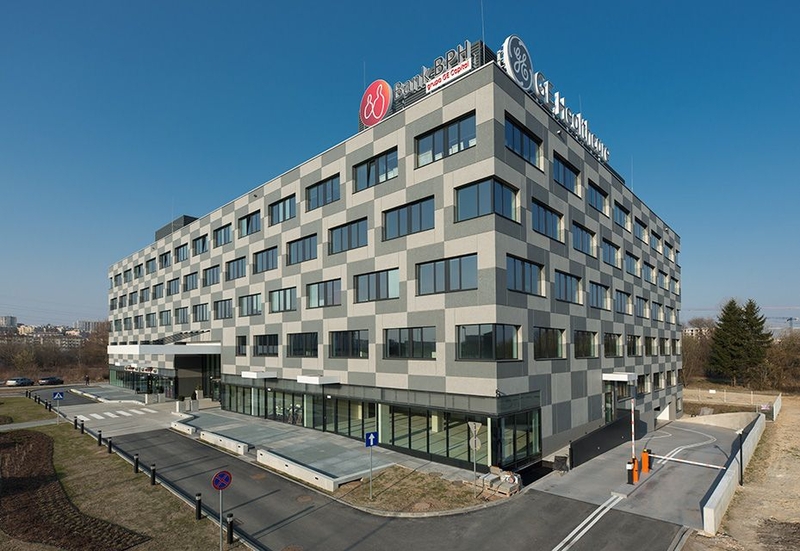 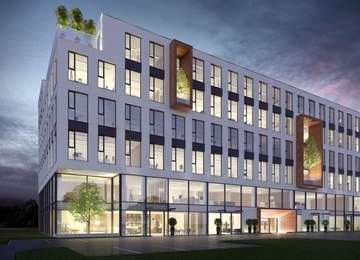 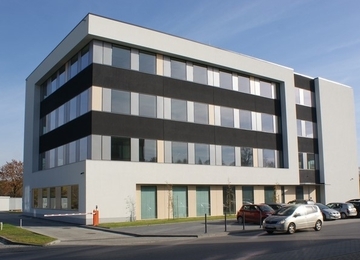 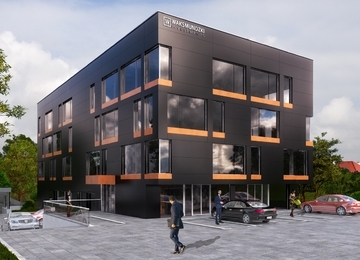 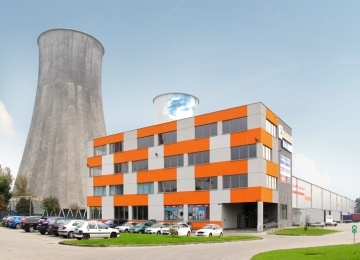 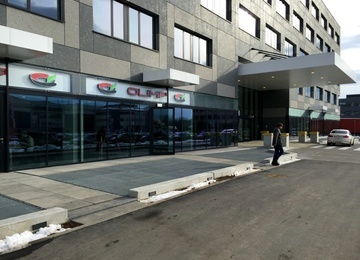 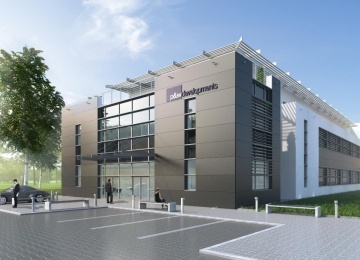 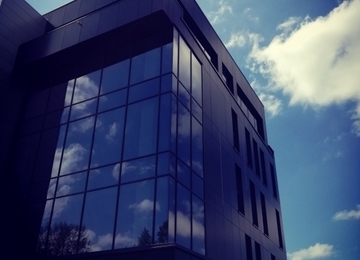 The office building is located in Cracow Technology Park in Czyżyny district, within Special Economic Zone, which offers many reliefs such as tax exemption for its tenants. 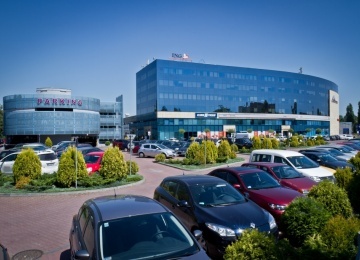 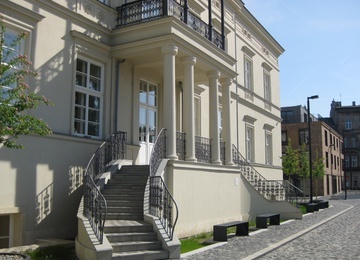 The location in the eastern part of the city, nearby Jana Pawła II Avenue, guarantees perfect access to the building. 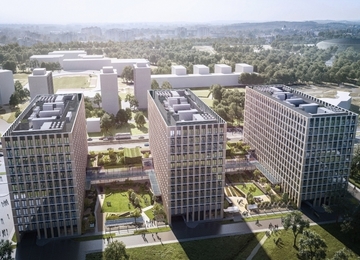 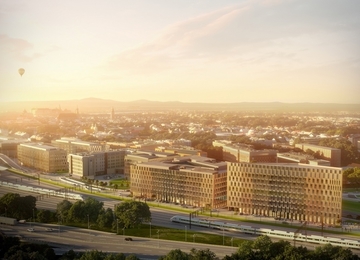 In the neighborhood of Cracow Technology Park, there are bus and tram stops situated, which provide excellent transport connections to the city centre and Nowa Huta district.